RARE OPPORTUNITY! 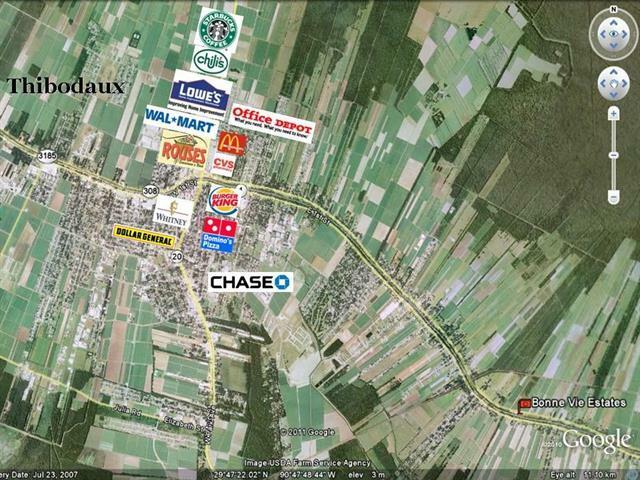 This lot is located in the Bonne Vie Estates subdivision on Hwy. 308, just south of Thibodaux. 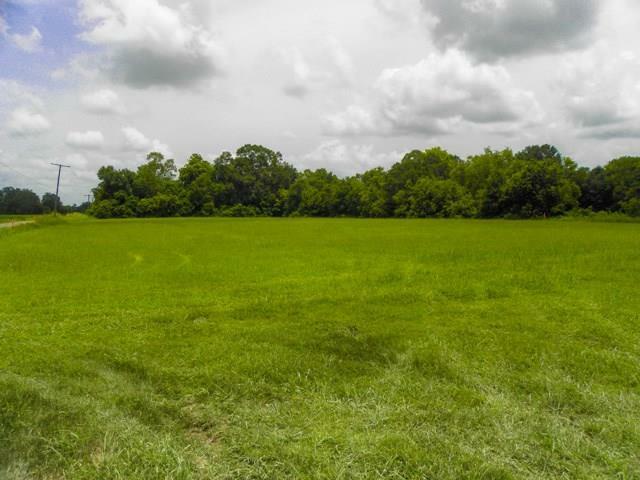 The larger lot size will allow you to build that dream home you've always wanted, with room to spare! Also, you will have access to beautiful Bayou Lafourche right in your back yard! OWNER FINANCING AVAILABLE WITH 20% DOWN (with owner approval)! DON'T MISS OUT!